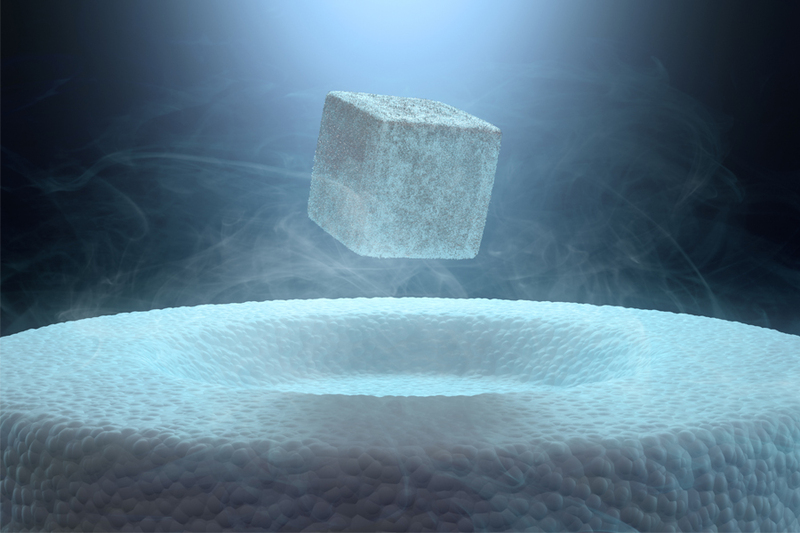 Materials focused on include superconducting and magnetic materials, quantum metamaterials, ferroelectrics, correlated oxides, and catalytic materials, along with new thrusts in topological materials and electrochemical oxides. Our bodies have a remarkable ability to heal from broken ankles or dislocated wrists. Now, a new study has shown that some nanoparticles can also ​“self-heal” after experiencing intense strain, once that strain is removed. It’s a popular tradition to throw coins into fountains in the hopes of having wishes granted. But what would happen if you could ​“throw” electrons into the water instead? That is, what happens shortly after an electron is injected into water?